Pick your favorite bagel and start schmearing! 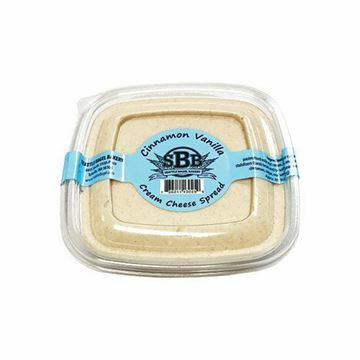 The perfect schmear for your favorite bagel. 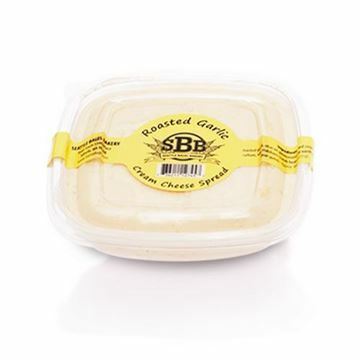 A sweet and rich cream cheese spread made with cinnamon and real vanilla bean extract. 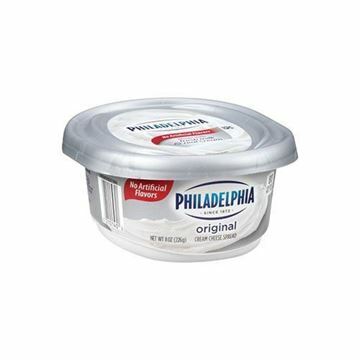 Classic Philadelphia cream cheese is rich and smooth with a mild flavor.